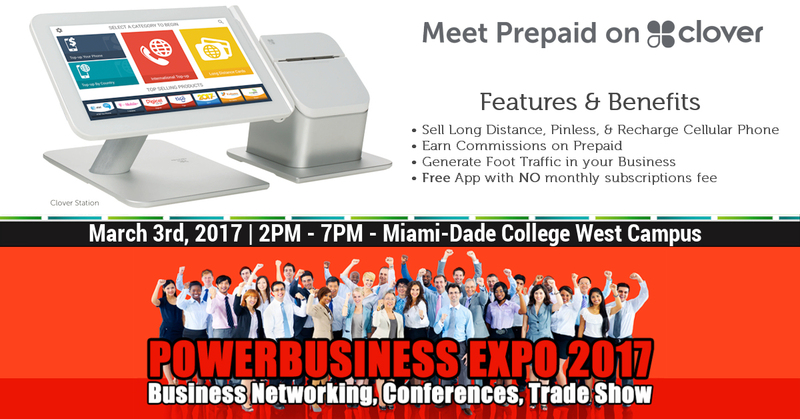 PowerBusiness Expo 2017: “Business Networking, Conferences & Trade Show” is the largest B-to-B Expo and Networking event for business owners & executives. The one day event will provide small & mid-sized businesses with unparalleled opportunities to grow their business. This annual BUSINESS TRADE SHOW brings together executives from all industries to enjoy face-to-face NETWORKING and high-level business CONNECTIONS. 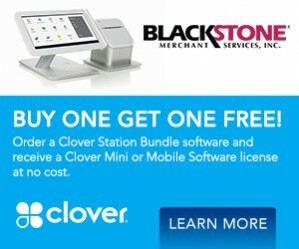 Blackstone Prepaid Now Available on Clover. 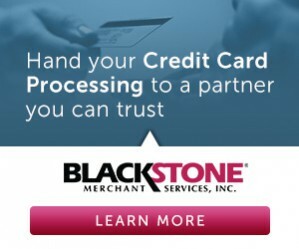 © 2000-2019 Blackstone Online. All rights reserved.